Metatronic Healing is expanding in response to the widespread need for healing in almost every sector on this planet. In response to the growing demand both for Metatronic Healing treatments and for courses in UK, Europe and the USA, we are also working to train practitioners in UK and worldwide. 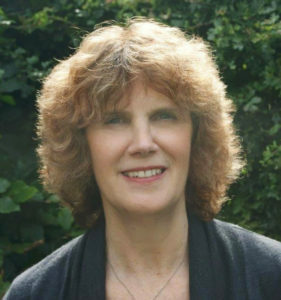 Pippa continues to broadcast, write and develop the Metatronic Healing courses, – she also works with the Divine Healing Clinic facility which helps to bridge the gap while we work towards wider outreach with on the ground courses. She also teaches on the ground from time to time. Clare is teaching in London, York, Dublin and other locations. Click Here for her schedule. 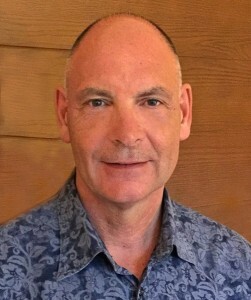 Richard is teaching in Bristol, Hereford, Switzerland and France. Click Here for his schedule. We may have a Metatronic Healing Practitioner near you, however if not Advanced Level Practitioners on the Metatronic Healing Practitioner register may be happy to offer distant healing, using Skype or phone. Go to the ‘Find a Metatronic Healing Practitioner’ tab Practitioners are listed on the drop down menu country. And keep an eye on the Course Schedule, for upcoming courses and events.